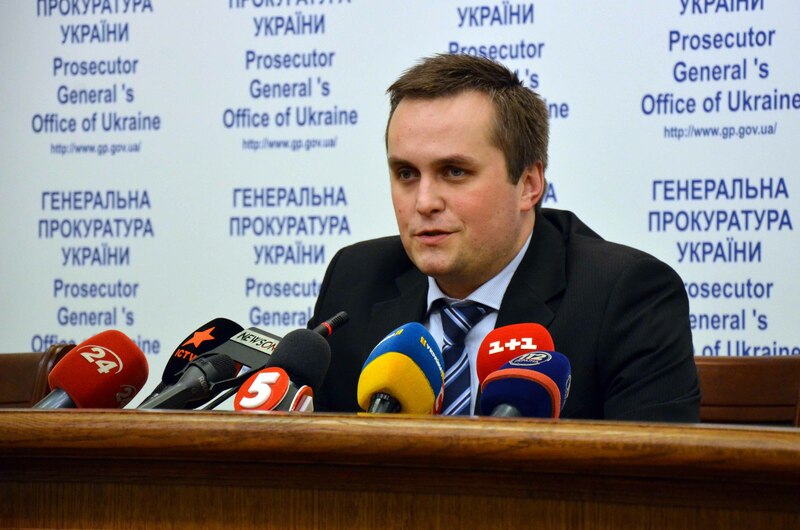 The Qualification Disciplinary Commission of Prosecutors opened the disciplinary proceeding against Nazar Kholodnytsky, the Head of Specialized Anti-Corruption Prosecutor’s Office (SAPO). Ukrainian News reported this citing Vitaly Hrushkovsky, the Head of Disciplinary Commission. According to him, the complaint against Kholodnytsky was filed to the commission on March 30 and the commission has two months to make a decision on it. Hrushkovsky also noted that the automated system chooses the commission’s members to consider this complaint.